just direct your attention to the view outside. 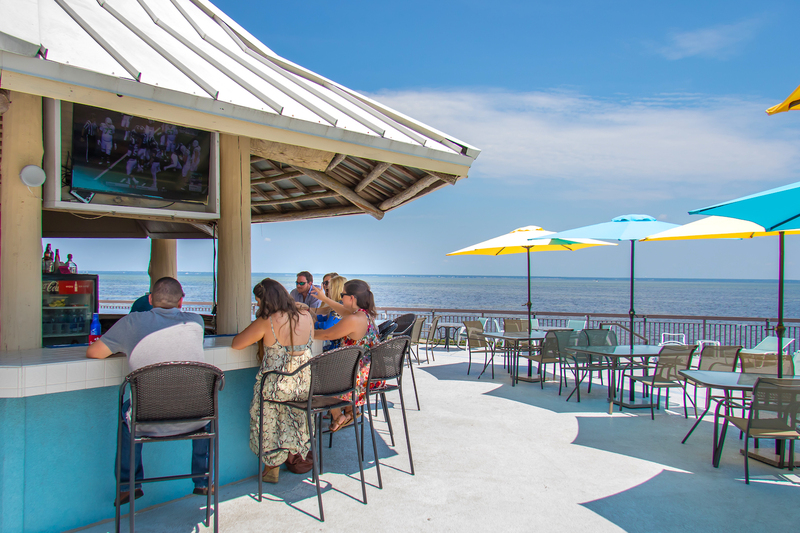 Sunset Bay Cafe, located near the Linkside Conference Center in Sandestin Golf and Beach Resort, offers a casual dining experience overlooking the Choctawhatchee Bay. 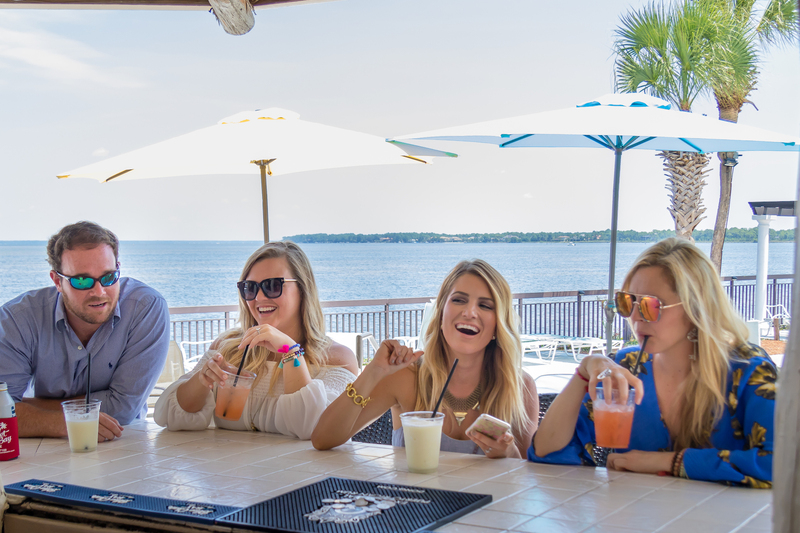 Open daily for breakfast and lunch, Sunset Bay Cafe is a family owned and operated restaurant serving the finest in locally sourced ingredients including fresh produce and sustainable seafood, delivered daily from the docks in Destin, Florida. 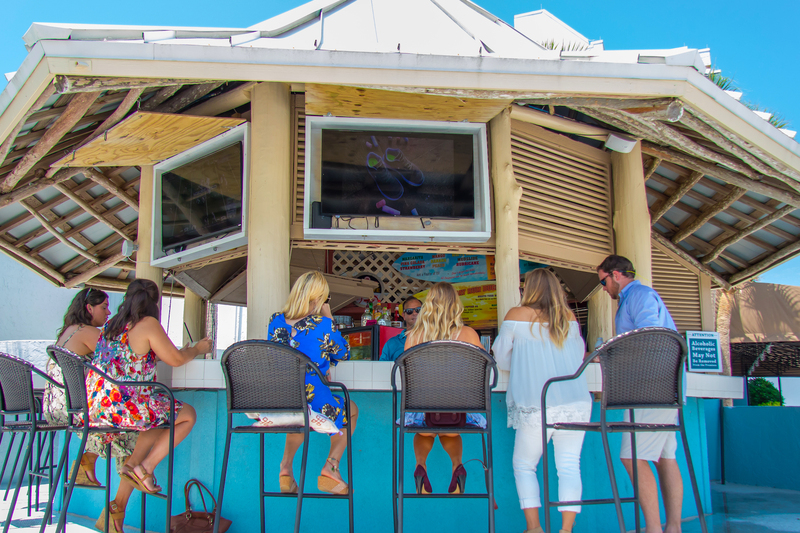 Sunset Bay Cafe offers a full bar, outdoor dining, poolside Tiki bar (seasonally), and “grab and go” options. 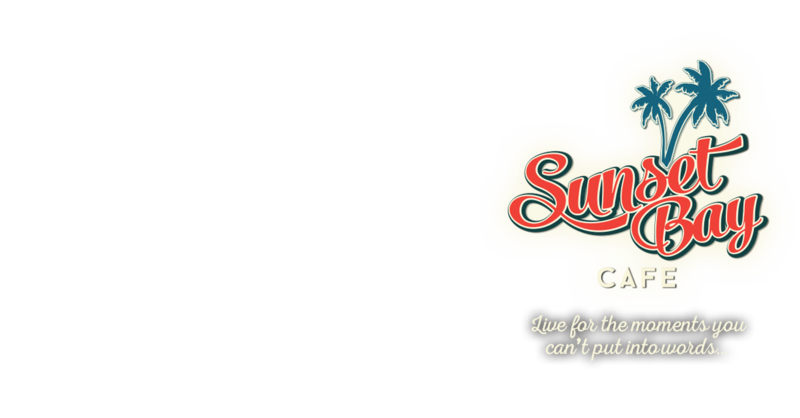 Sunset Bay Café is in an incredible location – so spread the word! 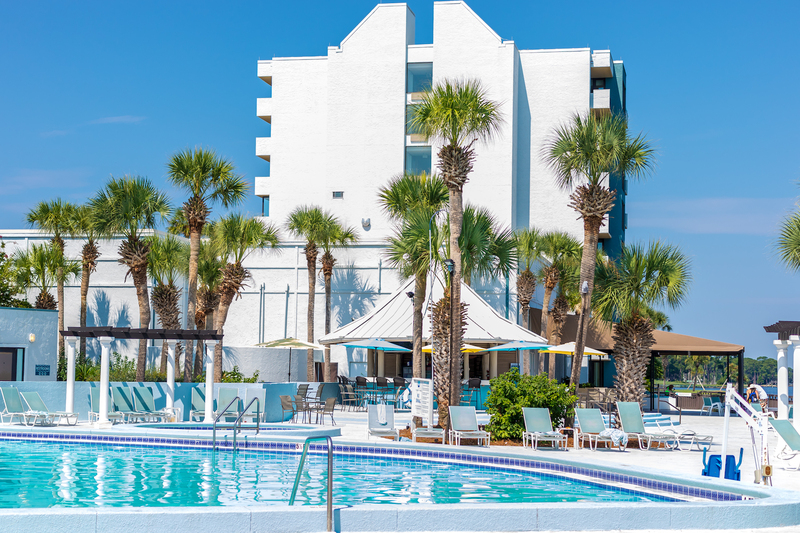 Property owners and guests of the Sandestin resort are already loyal regulars here. Turn north off Hwy 98 and the guard gate will issue you a pass. Once inside, go straight for a half of a mile and the restaurant is on your right. There is plenty of parking and takes mere moments to arrive from Hwy 98. 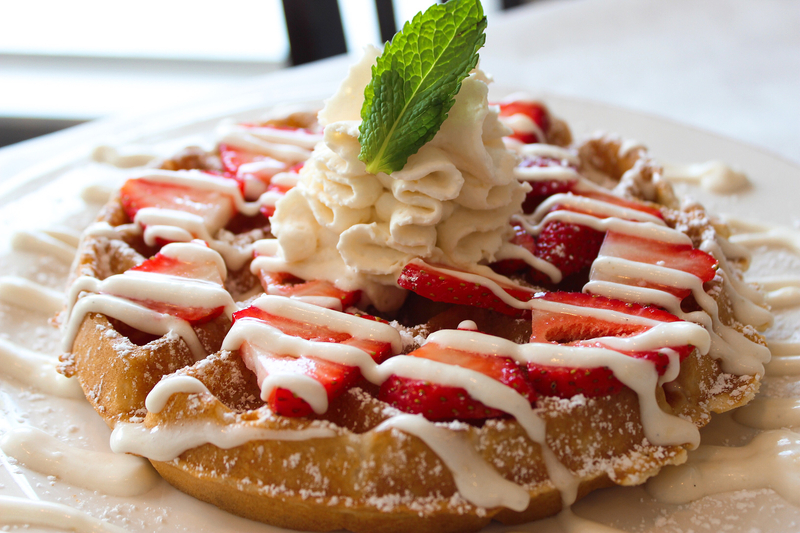 Sunset Bay Cafe is serving combinations, favorites and original creations to start your day! Breakfast served daily beginning at 7 a.m. Enjoy our creative take on the classics, like the Hillbilly Benedict. 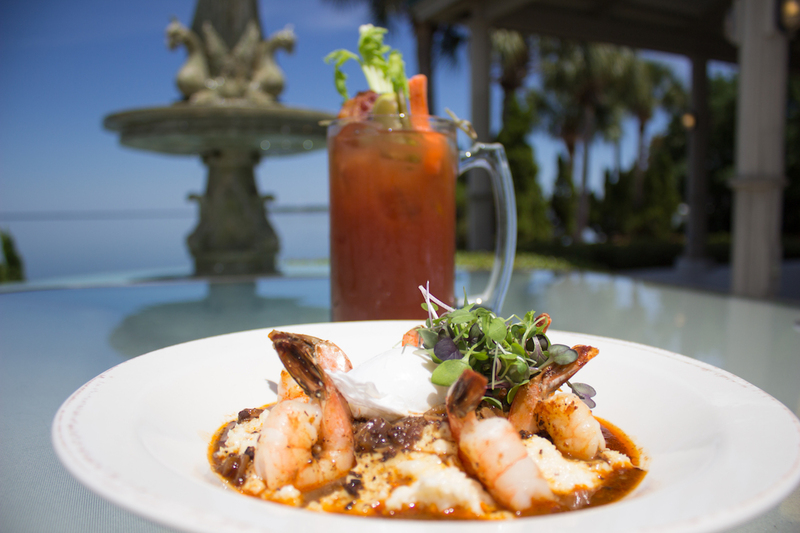 Open daily for breakfast and lunch, Sunset Bay Cafe is a family owned and operated restaurant serving the finest in locally sourced ingredients including fresh produce and sustainable seafood. Ask about our Daily Specials! 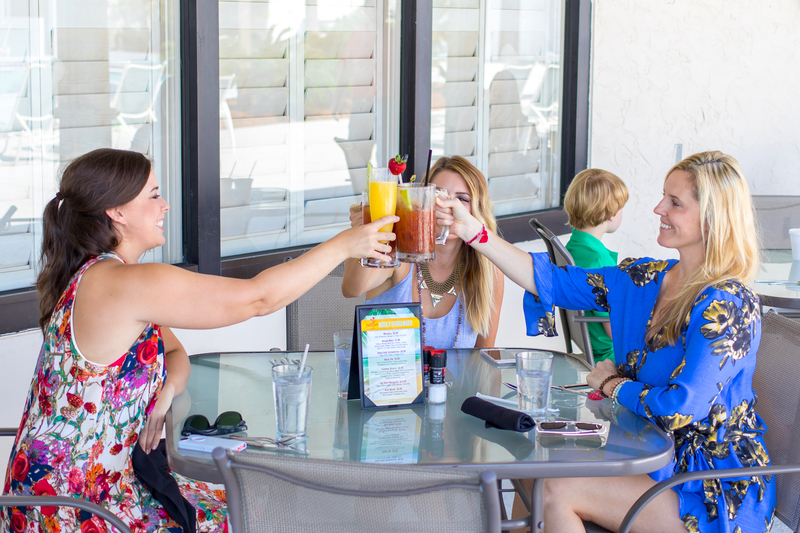 Sunset Bay Cafe offers a a casual dining experience overlooking the Choctawhatchee Bay. In addition to outdoor dining, the poolside Tiki Bar is open in-season, serving refreshing cocktails and ice cold beers. Sunset Bay Cafe is Open Every Day 7am to 2pm! 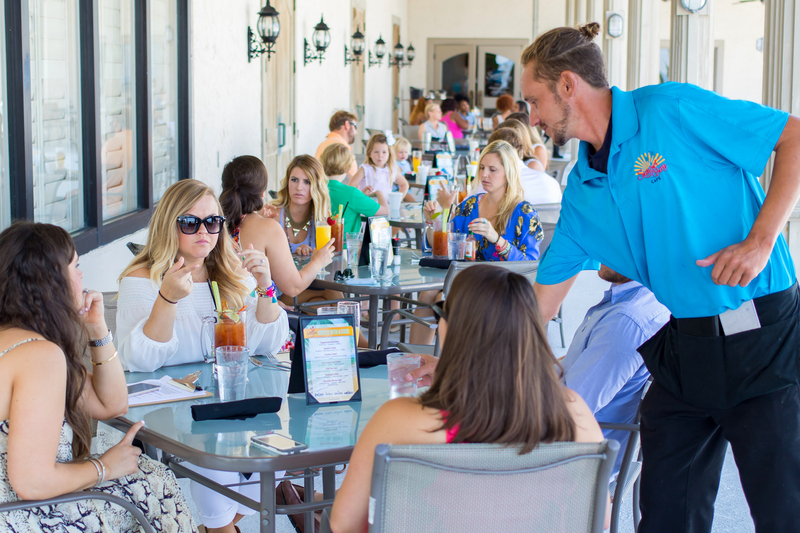 The Sunset Bay Cafe is located at 158 Sandestin Blvd N. in the Sandestin Golf and Beach Resort, Miramar Beach, FL. © 2017 Sunset Bay Cafe, Sandestin Resort, Miramar Beach, FL. All rights reserved.